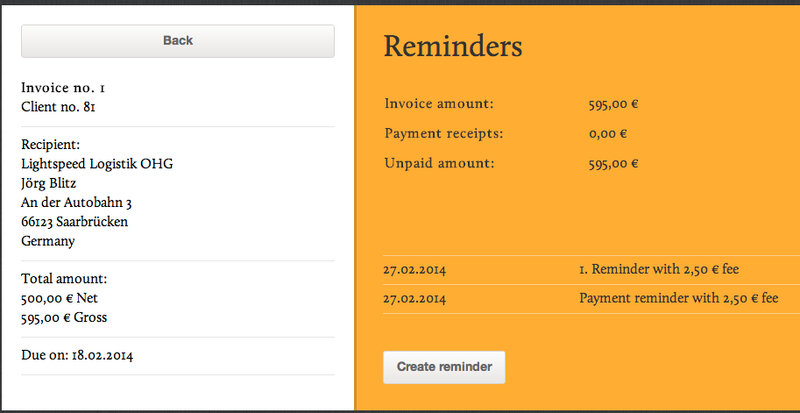 To create a payment reminder, select an invoice and select Tools | Reminders. 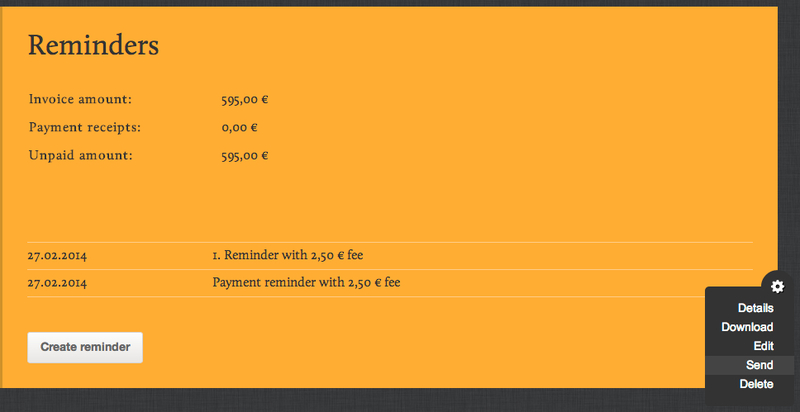 You can create a payment reminder or reminders. 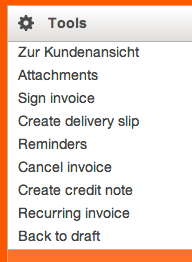 Created reminders will be shown in a list, that can be found in Tools | Reminders.